This entry was posted in New Release, The Digichick on August 30, 2017 by Yobeth. I can hardly believe August is here and almost gone! 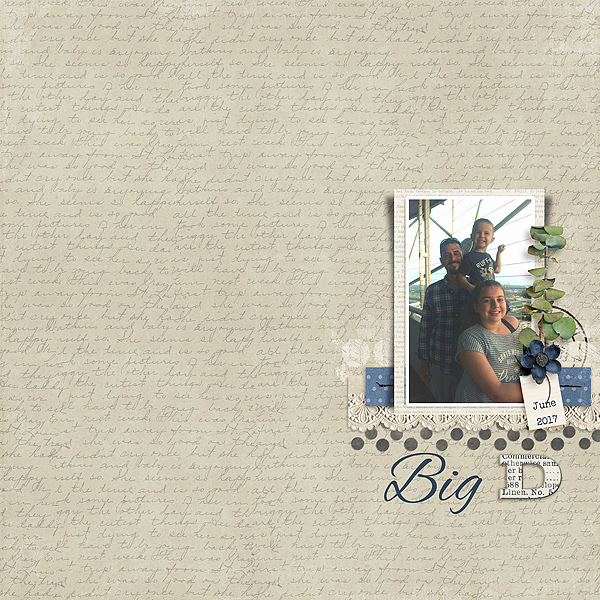 I made a couple of layouts this week with one of the many new releases. I’ve just had so much going on that’s all the times I could spare. Both layouts use Kimeric Kreations’ new kit which is linked in the credits under each layout. 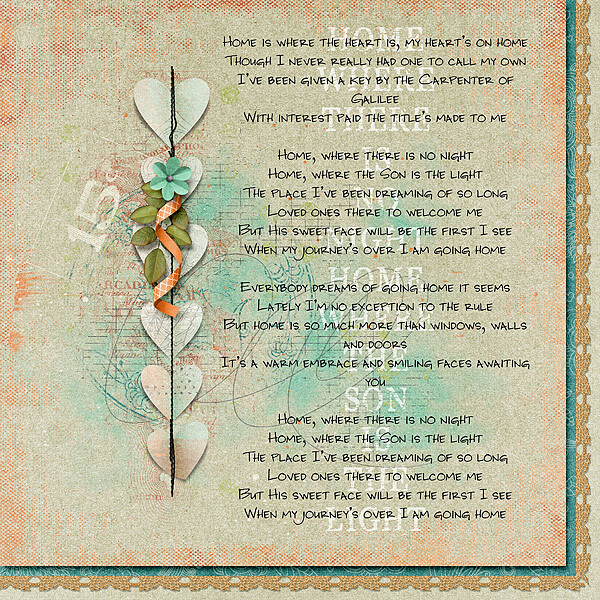 This layout was created for The Digichick Lyric Challenge. This entry was posted in New Release, The Digichick on August 24, 2017 by Yobeth. Woo Hoo! This week’s new releases at The Digichick will not disappoint! 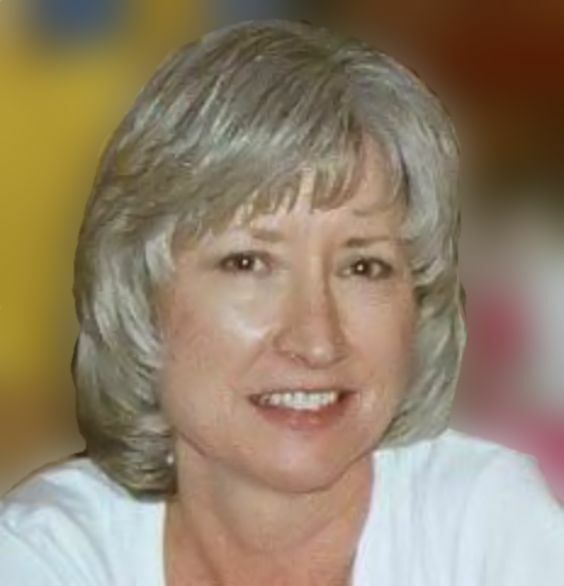 I had the time and opportunity to play with several new products and can hardly wait to share them with you. As always, the product name below each layout is linked to the store. 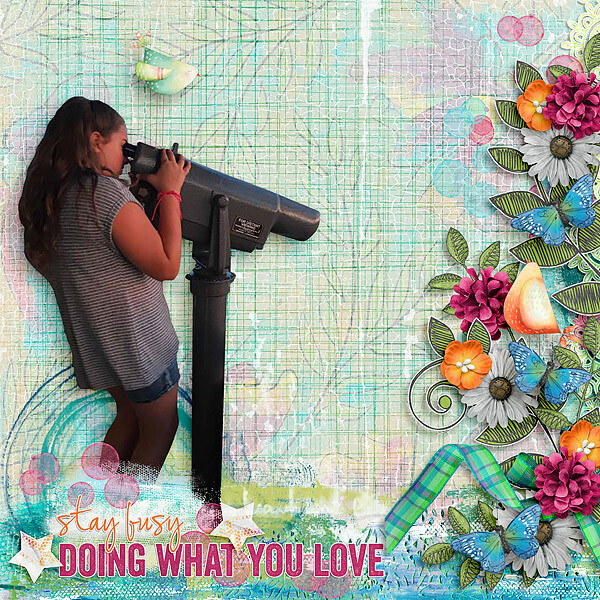 I created this layout for the Give Me Space Challenge which is linked in the credits as well. This layout used Kimeric Kreations’ new kit as well. 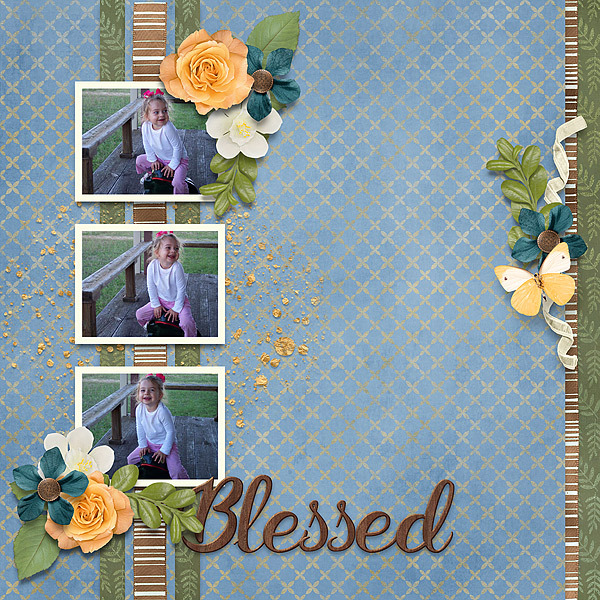 I created it for the Art Journal Challenge. So many times we can only find things to criticize about ourselves. That inner voice needs to stop criticizing and start looking for things to praise! Don’t say something to yourself that you would never say to your good friend! When I saw Designs by Helly’s new kit I was so excited. One word strip said, “just like mayberry”, so I knew I had to play with it. 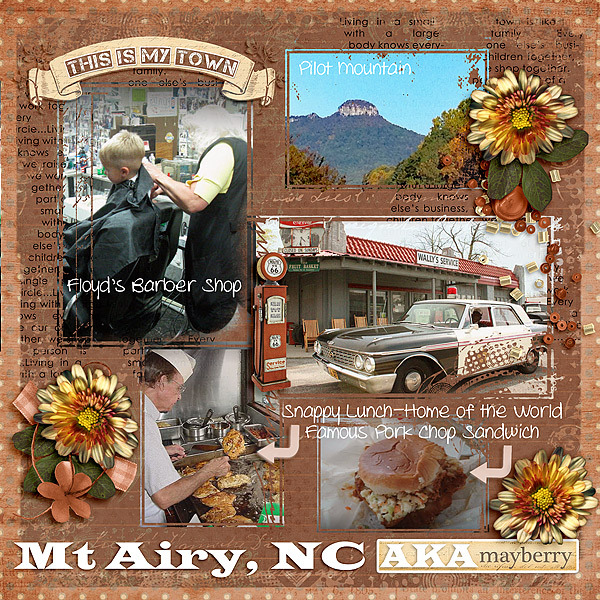 My husband is from Mt Airy, NC (Andy Griffith’s birthplace and the small town that our beloved Mayberry was named after. So let me share a few things Mt Airy and Mayberry have in common. P.S. It’ll work for your small town too! And finally, Sherwood Studio has some new shadow styles for Photoshop or Photoshop Elements. 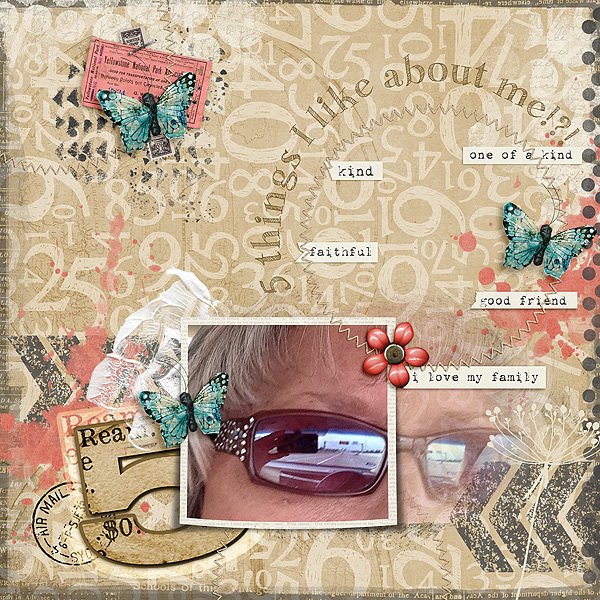 I created this layout to showcase the shadow styles primarily but I also used her previously released kit which I love. This entry was posted in New Release, The Digichick on August 16, 2017 by Yobeth. Today I have a couple of gorgeous new releases to share. Kit names are linked to store. This entry was posted in New Release, The Digichick on August 10, 2017 by Yobeth. One of my favorite challenges at The Digichick each month is the Tic Tac Toe Challenge. There are tons of challenges each month so there is something for everyone. I created this layout for my fave though. I used the middle row-star, extraction and edge/border. If you haven’t tried the Tic Tac Toe challenge before you should give it a go. You’ll find it here. 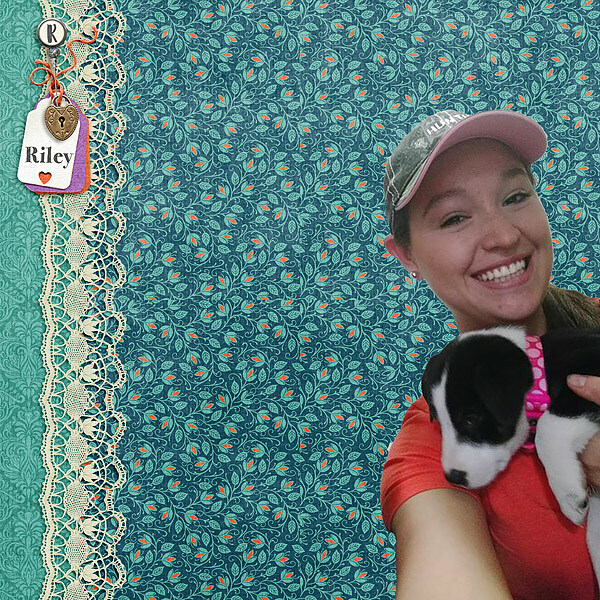 This entry was posted in Challenges, The Digichick on August 5, 2017 by Yobeth. Happy 12th Birthday to The Digichick! 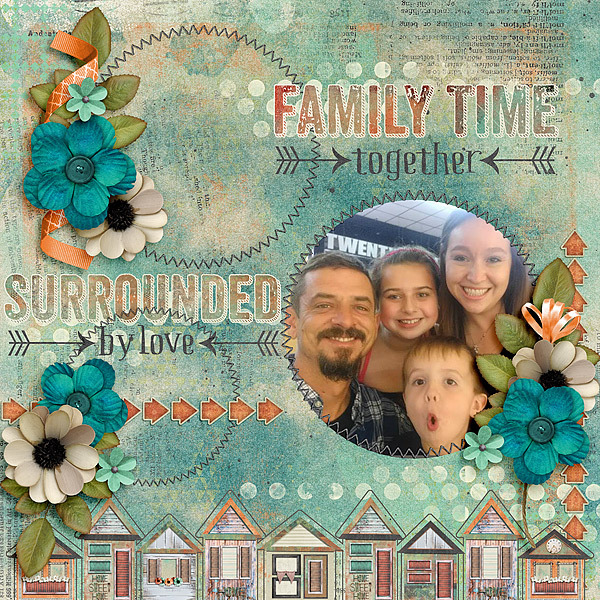 This birthday layout was created using Celebrate! a TDC Designers Collaboration. 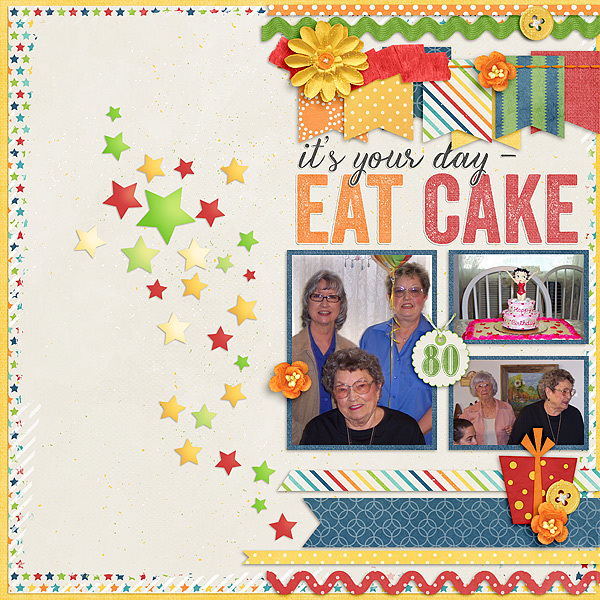 There are lots of fun and games going on at The Digichick so head over, pick-up this fabulous birthday kit and help TDC celebrate! This entry was posted in New Release, The Digichick on August 2, 2017 by Yobeth.